Re-brand and re-sell Digital MIS Source Code in your geography under your pricing and terms. 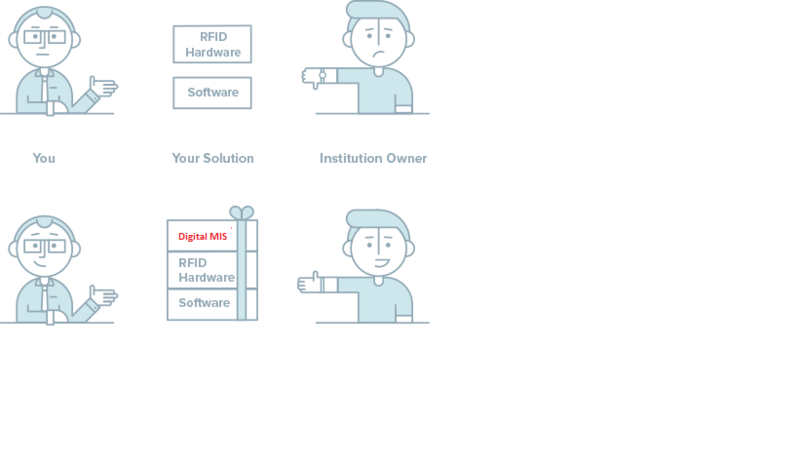 Digital MIS Original Equipment Manufacturer (OEM) Partners are organizations that embed Digital MIS into their product offerings and then sell the combined package to the edtech market. Our OEM partners leverage Digital MIS beautiful user interface design, feature-rich modules and engineering excellence to give their clients compelling school management solutions quickly and cost-effectively. We will guide you to successfully replicate the proven business model of Digital MIS in your geography. In today’s competitive environment, every school/college needs innovative solutions that easily integrate. They need flexible and efficient software that increases the institutions’ agility, optimizes productivity and can turn data into working information capital — all while lowering their total cost of ownership. With over 40,000 institutions already running Digital MIS, we ensure a world class experience for every institution. This opens up a world of opportunities for our OEM partners, from one time eGov projects to stable business models. We work with many OEMs around the globe to design, develop and deliver innovative school management software solutions with Digital MIS, that drives business value for your customers and gives you a competitive advantage. Be part of the Digital MIS OEM partner program today and forget about writing a single line of code or hiring someone for it. 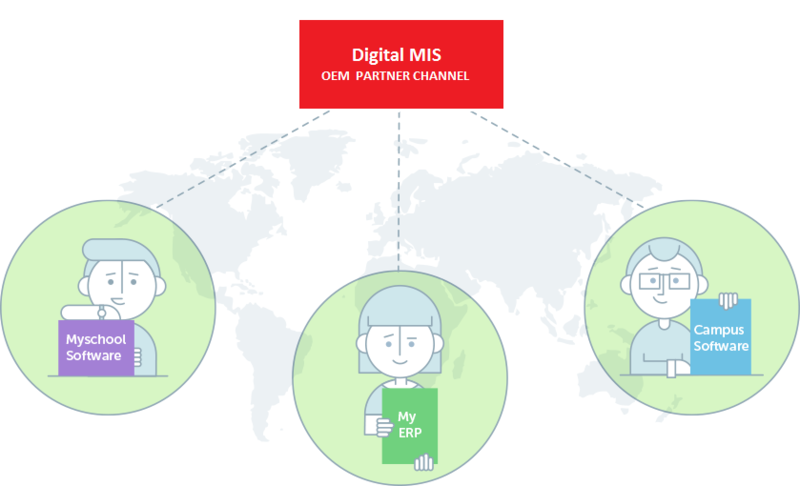 As an OEM partner, you have access to the latest updates of Digital MIS as we develop it, with your expertise in sales. Partner Dashboard : Access to exclusive Partner Dashboard. Create new instances & configure your solutions directly from the partner dashboard. No technical knowledge required. You keep watch! (Our Code & Our Support, Your Terms & Your Pricing) : The OEM Plan puts you in control of the terms and price that you set for your product. Our involvement can be confidential if you wish. You stay in control while Digital MIS Student Information System powers your solution. Market centric product engineering : With the modular architecture, powerful APIs and built for customization philosophy, Digital MIS is engineered to handle the complex requirements of edtech market. 24x7 support : With the OEM license, you are assured 24*7 support from the Digital MIS Pro team. 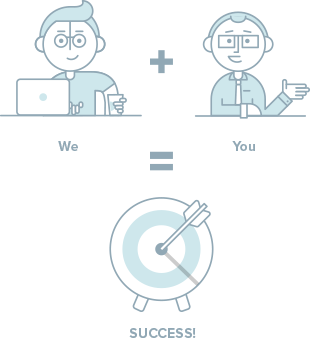 When you have the right guidance and support from a team of experts, reaching the market for your products and services becomes all the more easy. Commercial open source license : The commercial open source license offered By Digital MIS Student Information System guarantees you the safety and protection that you require to launch your product in the market. As an OEM partner, you have the power to modify Digital MIS code as you retain your own IP. Auto upgrades : You will keep on getting the latest updates of Digital MIS as long as you are an active OEM partner. ROI guaranteed : Around 80% of our OEM partners achieved Return On Investment(ROI) during their first year of operation. Some of them generated million dollar incomes with assistance from Digital MIS. and their ability to support the unique needs of OEM customers. Sign the agreement & make the payment. Partner dashboard & get certified. Our journey towards your success begins.